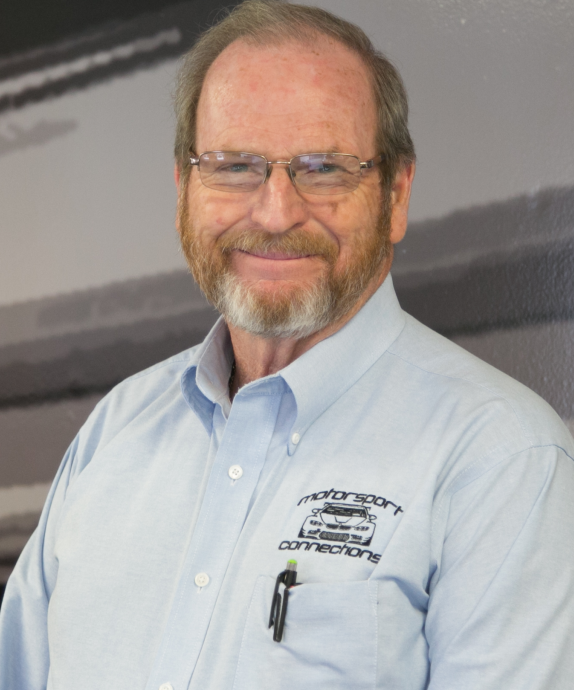 Billy Revis, a BMW Certified Master Technician started Motorsport Connections in 1989. His passion for giving customers a dealer alternative with a more personable approach is what has given Motorsport Connections a strong foundation. He worked after hours for many years to establish a successful, honest business. 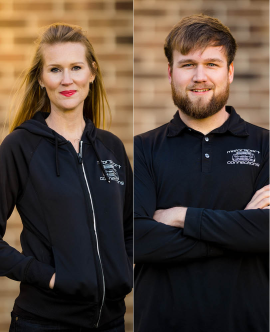 Billy’s children are now a part of his top-notch team, including 5 full-time certified BMW, Mini and Mercedes Benz technicians & 2 trained service advisors. Over the years of experience and servicing Winston Salem, Motorsport Connections has earned a 5 star reputation for servicing German vehicles. Motorsport Connections is an independent service center for BMW, Mini & Mercedes Benz. We pride ourselves in providing high quality, personable service. 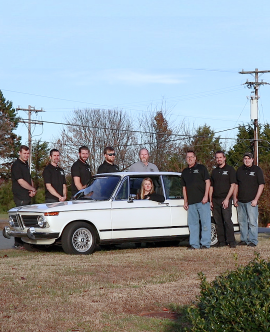 Our certified technicians have over 75 years of combined experience in BMW, Mini Cooper & Mercedes Benz. They use brand specific resources to properly diagnosis and repair your vehicle. Rest assured, you German vehicle will be in good hands at Motorsport Connections. Not only do we pride ourselves in providing high quality service & repair, our service advisors provide a personable experience like no other. Our service advisors are professionally trained to fully understand our services and trained to determine what’s best for you and your car, all while keeping your budget in mind. Motorsport Connections specializes in BMW, Mercedes and Mini. We are Winston-Salem’s dealer alternative.